Is something in your diet causing diarrhea? Learn how to identify the foods or ingredients that give you the runs. As we age, our digestive systems can become more sensitive to certain types of foods and methods of food preparation. While you once may have handled the spiciest of foods without breaking a sweat, now that super-hot chicken curry gives you the digestive drama known as diarrhea—uncomfortable, unformed, watery stool. 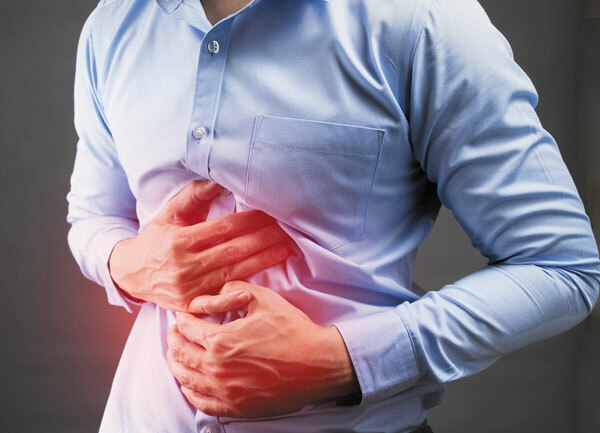 Sometimes diarrhea occurs because of an underlying condition, or as a side effect of a medication (see "Other causes of diarrhea"). However, diet is often the cause.